I grew up in the mountains of North Carolina, where hilly terrain and serious elevation change are standard on most golf courses. With that upbringing, I’ve often been skeptical of courses on flat land, finding them uninteresting. 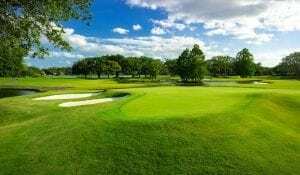 But, over the last few years, my bias has eroded as I’ve seen what great architects can do: Take, for example, the 107-year-old, Donald Ross-designed Country Club of Orlando. 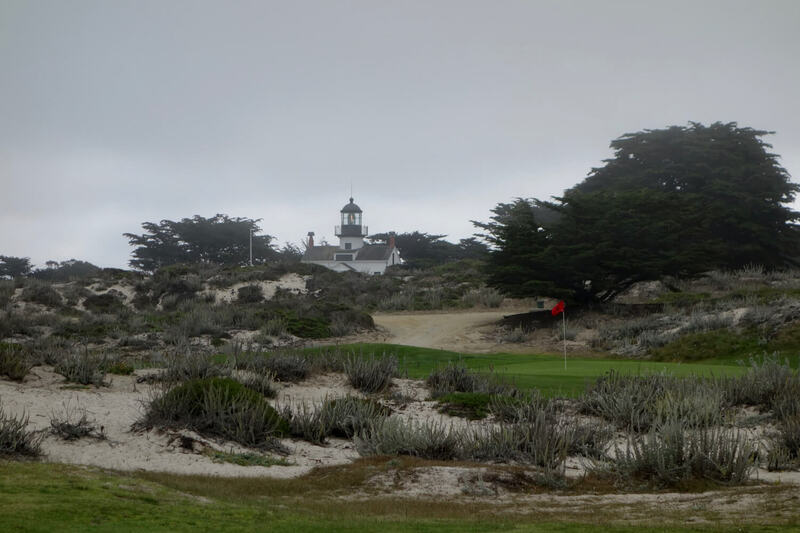 Why write about a private course you likely won’t play in LINKS? Because the club went down a path many classic clubs traveled over the last 100 years, and, more importantly, was able to recapture former glory. 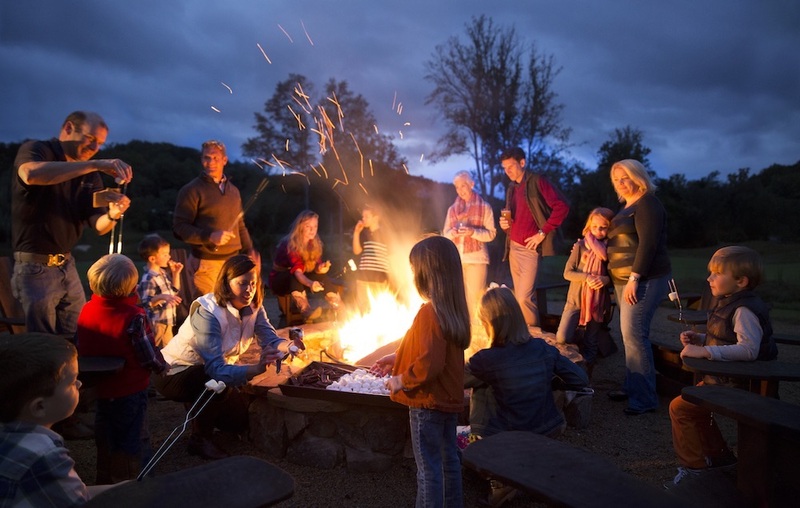 It’s a tale that can serve as a lesson to clubs around the U.S.—maybe even yours. The club’s history is both interesting and unclear. Founded in 1911, there’s little information about the original design or architect. Ross redesigned the course in 1918, creating the routing we see today. In the decades that followed, the design aged, native trees grew and non-native trees were planted, greens shrank, and during numerous renovation projects by various architects, the course lost much of its original character and conditions deteriorated. In 2016, Ron Forse—an architect who specializes in restoring classic courses—was hired to bring back the Ross character. The large-scale renovation included new turf throughout, new bunkers, significant tree removal, and a general redesign of the holes. The architect is quick to explain that this wasn’t a restoration—it was a renovation or even a redesign in the Ross style. Unlike many of these restoration stories, no original drawings exist, so Forse drew inspiration from other Ross designs and his own experience with more than 50 other Ross projects to emulate the “best of Ross.” “Among many sources of Ross inspiration, we used 1931 photos of Seminole Golf Club to infuse the course with Ross’s design strategies,” says Forse. 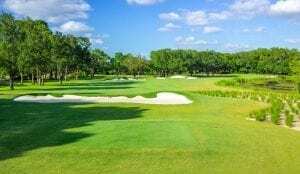 “We gave especially careful thought to bunker placement, green shapes and undulations, use of mounds, and interesting angles of play.” Other than the basic routing of holes, almost everything else changed. Forse’s main focus was reintroducing Ross to every green, redesigning them as big, bold, and “pushed up,” bringing elevation and movement to the flat terrain. Shots can be run onto the greens, but misses left or right find runoff areas and deep bunkers. And then there is the unforgettable double-punchbowl 9th green, unlike any other I’ve seen, with two large collection bowls separated by a spine that bisects the green. With no groups behind us, I happily stayed to chip and putt from many different locations before moving to the halfway house (which is more like a halfway restaurant). Key to the renovation is the ongoing work of superintendent Josh Dunaway and his team. “Our target for the renovated golf course was a ‘players’ course with dry, firm, and fast conditions,” says Dunaway. He no longer overseeds during the peak winter season—which requires more water and results in wetter, slower conditions—explaining, “We make the course firm and fast not just to test the golfer’s skill but also to accentuate the architect’s design.” So while Forse reintroduced Ross to the course, it’s Dunaway who keeps him there. The membership—most of whom never experienced the course as a true Ross design—has fully embraced the year-old renovation. “In regard to both the overall design and the day-to-day conditions, feedback has been overwhelmingly positive,” says head professional Brian Corn. Count me among the proponents. I love that the course feels like a golf club, not a residential course, and breaks preconceptions of Florida’s typical tree- and home-lined fairways with long views across holes and serious architectural interest. More than anything, the course shows how much thought goes in to working on flat land: Every bunker lip, mound, and green slope is more important when standing bare on the horizon, not framed by ocean, dunes, or mountains. 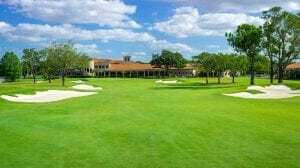 Forse’s renovation at the Country Club of Orlando is a cautionary tale of what can happen over a century of committee-rule and changing tastes. But it also can be an inspiration to other old clubs to return to their roots and reap the benefits.